It is frequently suggested that the Sales Management responsibility is limited to managing, developing, and motivating the sales resource in order to achieve the agreed sales marketing plan targets. Whilst this may sound fairly straight forward, it is always a daunting task and in our opinion is a totally misleading summary of the job in hand. Your sales manager needs to be inspired and motivated to effectively manage your sales system. Our established sales management courses will show you that instead of reviewing your sales managers performance you should focus on reviewing your actual sales funnel and sales process. The following is a list of responsibilities, that is more in line with the true challenges of the Sales Manager’s role. If the sales manager is responsible for this task, then he or she must also take on the responsibility, opportunity and privilege of training and developing your sales staff. It follows that reward, remuneration and discipline falls within this area. Having successfully recruited a member of staff, the department must have the resource to train, develop and maximise the true potential of your staff. 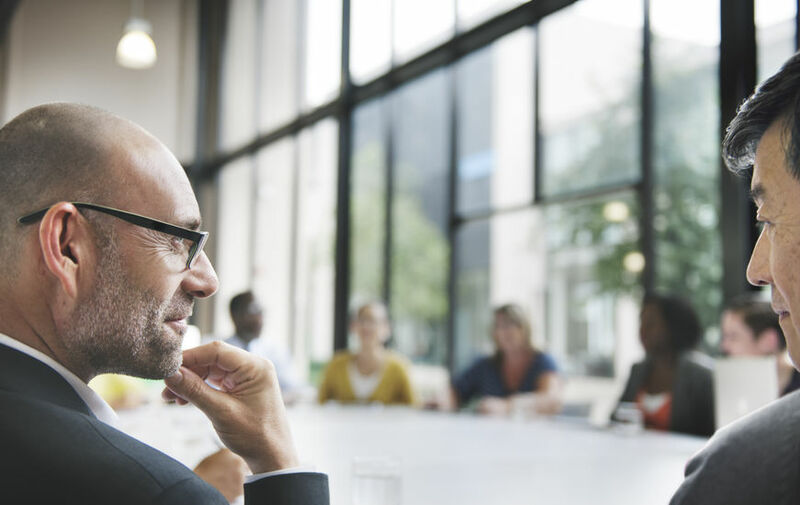 Whilst every manager must show true leadership qualities, sales is a department where this skill and talent is totally transparent to the whole company. Sales is by far the easiest department to measure success or failure. All successful managers will have very clearly defined Goals, Targets and KPI’s and will use them as a motivation for enhanced achievements. They understand that their efforts and results are measured on a daily basis. Who Motivates the Motivator? The reality is that all successful sales managers are self-motivated, they have to be, that is the nature of the job. The sales manager must be fully aware of the company policy on credit terms and ensure that your customers comply by settling their invoices within the agreed terms. From time to time the company will reserve the right to change direction. The focus on sales turnover may be adjusted to profitability or to a combination of sales and profit. Successful sales managers understand and accept this change of policy and are flexible enough to respond to the demand. This database of customers and prospects is an extremely valuable asset of the business and is guarded accordingly. Most successful selling is supported with an unconditional, no risk, 100% money-back guarantee. The sales manager ensures that this promise is delivered on. The Unique Selling Benefit, (USB) or is often known as Unique Selling Point (USP) is protected and updated where appropriate. 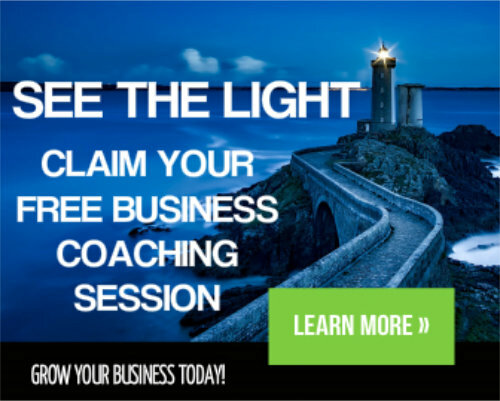 Book Your Free Coaching Session Right Now! The sales manager ensures that the company marketing policy is fully supported and amended as appropriate and agreed. This will include, the complete sales process, prospecting, sales and customer service. These must be very clearly defined, understood and acknowledged. So many managers, try and are frustrated in honouring their responsibilities without the required levels of authority. In order that the company can continuously deliver “On Time and In Full”, the sales manager understands that they need to support all the other departments, with the combined objective. It makes sense that the sales manager should be familiar with the company’s exit strategy. This will assist in providing assurance to the customers. The complete sales team must be fully aware and live the corporate core values on a daily basis. They are very much in the frontline where their actions, words and deeds are seen first-hand by the customers. Sales people know that they were born with a positive mental attitude and recognise that it is an invaluable tool for their success. It is a state of mind, where all successful people practice it in everything they do. Their positive, generous and unselfish actions are an inspiration to others. The company is always looking for Joint Venture opportunities, where there is synergy and no conflict of interest. All successful companies will have invested massively in their Brand and Image which will have developed some very positive and valuable goodwill. This image needs to be protected at all times. To learn more about how our Sales Management Courses, available throughout Peterborough, Cambridge, Lincoln and all surrounding areas, can help your business, why not Contact Us today! We also recommend viewing our Lead Generation page for further details on how to boost your sales and profits. 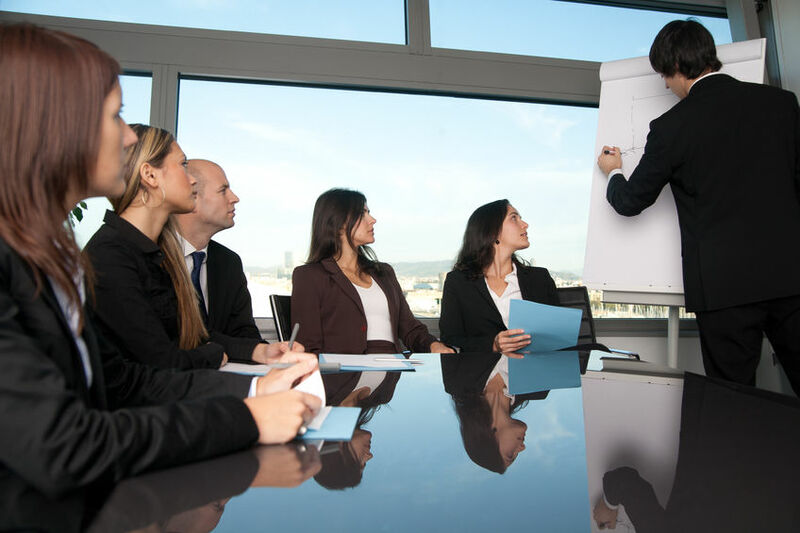 Want to learn more about our Sales Management Courses and Sales Training Services? Like this page? – Don’t keep it to yourself – SHARE IT!